Ho Chi Minh is Vietnam's largest city and a ideal place to work, live and enjoy fun. It is popular destination of not only native people but also foreigners. If you wish to stay beyond the date specified on the visa, extension is definitely the thing you need. 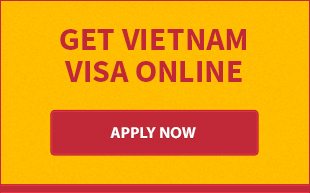 Here is how to get Vietnam visa extended in Ho Chi Minh . Note: Your visa must be valid at the point you extend the visa. If it already expired before, you would have to pay a penalty for overstaying. If you agree the price quoted, kindly visit our office to submit your passport. The free passport collection service is applicable when you live in the central area of Ho Chi Minh. Just let us know your location and we will arrange a delivery man to pick it up. The passport will be returned within 7-10 working days (not include weekend and public hoidays). Kindly give money to our staff upon receipt of passport. Either USD or VND is acceptable. Although we prefer cash payment, you are still able to pay by credit. Bank surcharge will be added in that case. 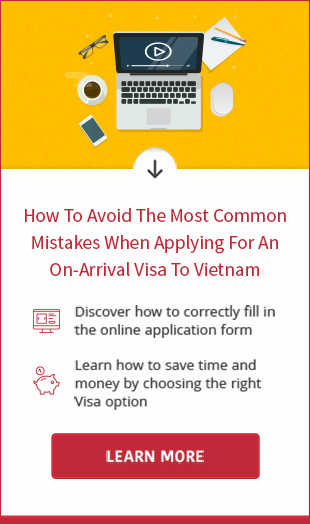 Please feel free to call our hotline: +84 966.53.93.63 or email to [email protected] if you need assistance with extending Vietnam visa in Ho Chi Minh City. We are usually happy to help.